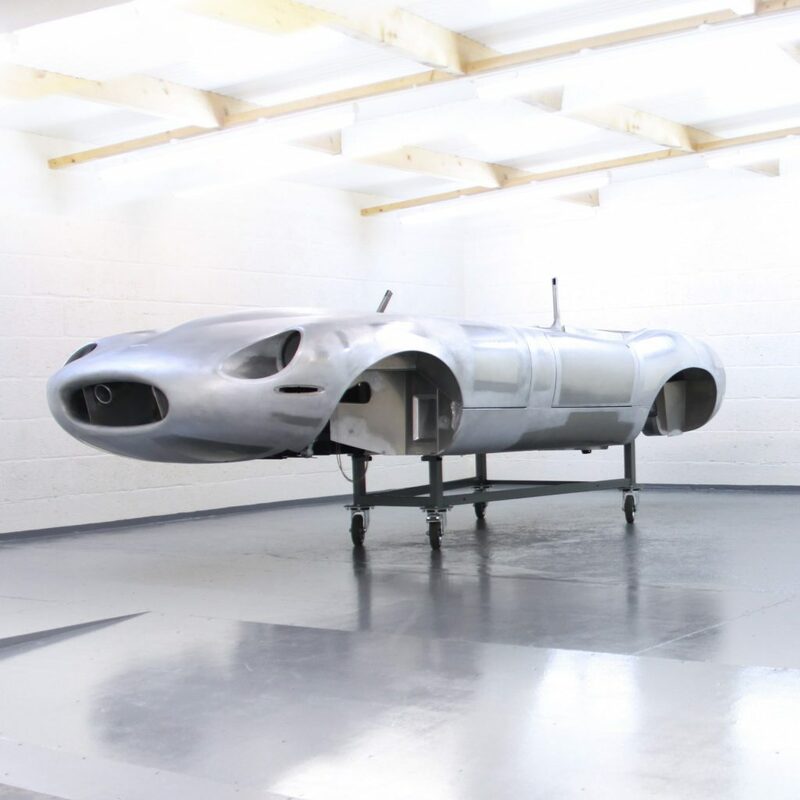 Eagle has focused for over thirty years to refine, develop and deliver exceptional engineering for the Jaguar E-Type while remaining true to the spirit of this extraordinary car. The Eagle E-Type has often been described as ‘the finest hand-built car in the world’ and the reaction of the world’s press to the successive ‘special edition’ Jaguar E-Types developed in-house at Eagle has been rapturous. 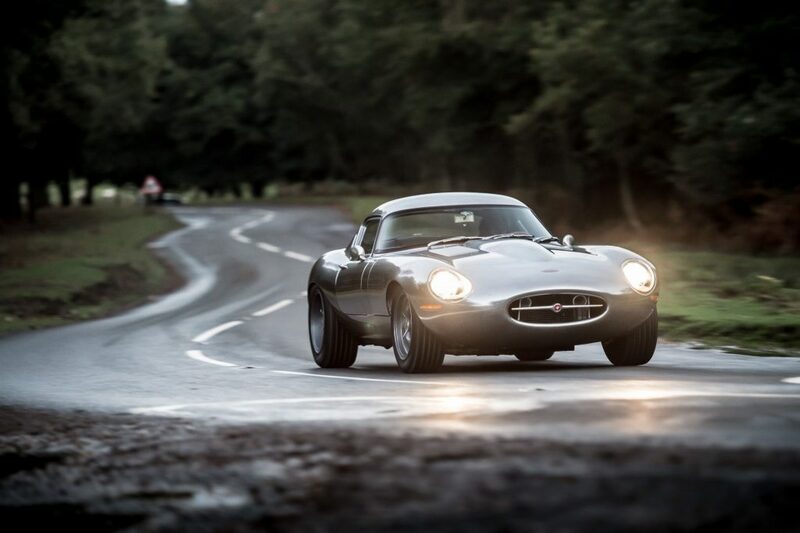 The Eagle Low Drag GT – inspired by Malcolm Sayer’ s exquisite Low Drag Coupe developed for Jaguar in 1961 – followed soon after. International press coverage and ecstatic reviews again followed, culminating with a feature on BBC’ s Top Gear in 2015. 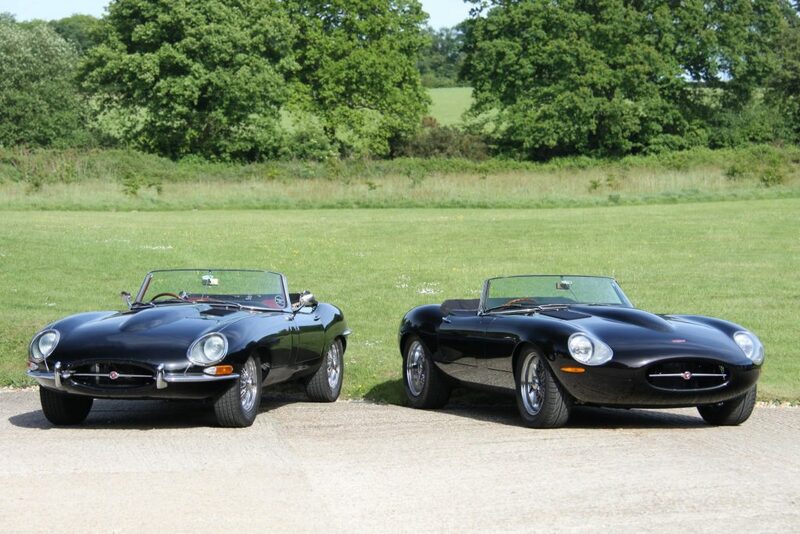 Now these two exceptional E-Types are joined by the third in the trilogy – the Eagle Spyder GT. With the poise and performance of the Low Drag GT and the exquisite styling of the Speedster, the Spyder GT’ s raked windscreen and folding roof offer the best of both worlds – whatever the weather. 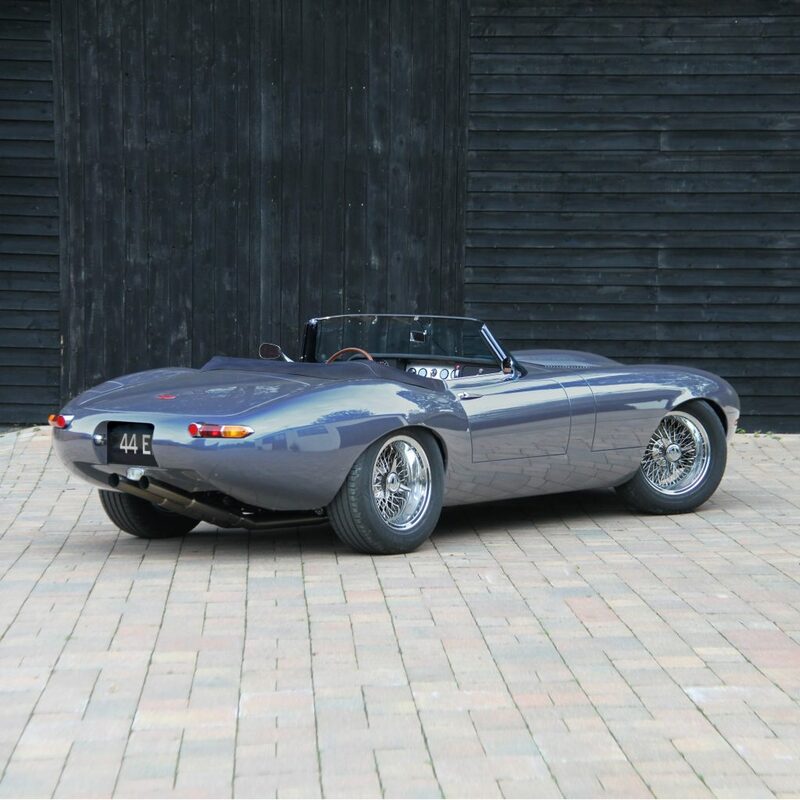 An exotic all-aluminium E-Type lightweight roadster based around an original 1960’ s classic, every line and detail is honed to perfection and performance is greatly enhanced. Each of the very few produced will have an entirely bespoke specification dependent of the specific desires of each client. “Development of the Spyder GT began soon after the launch of the Speedster in 2011 and, like everything we produce, we wanted to ensure that we got as close to perfection as humanly possible. “Like many, my love of the E-Type set hold at a very young age and has become a lifetime’s dedication. 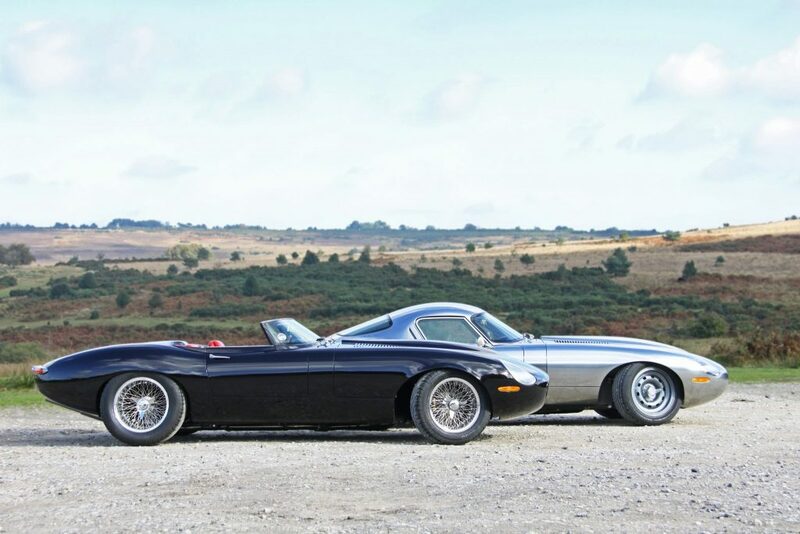 The team here at Eagle have taken this love of E-Types to a new dimension by creating the ultimate trilogy of special edition E-Types – complementing the beautiful originals that form the backbone here at Eagle. 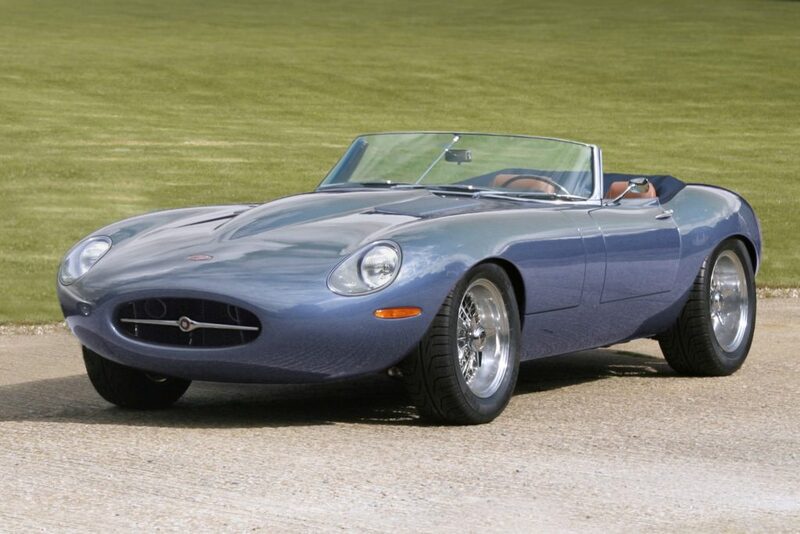 The first Eagle Spyder GT will be presented to the commissioning customer during the Summer of 2016.